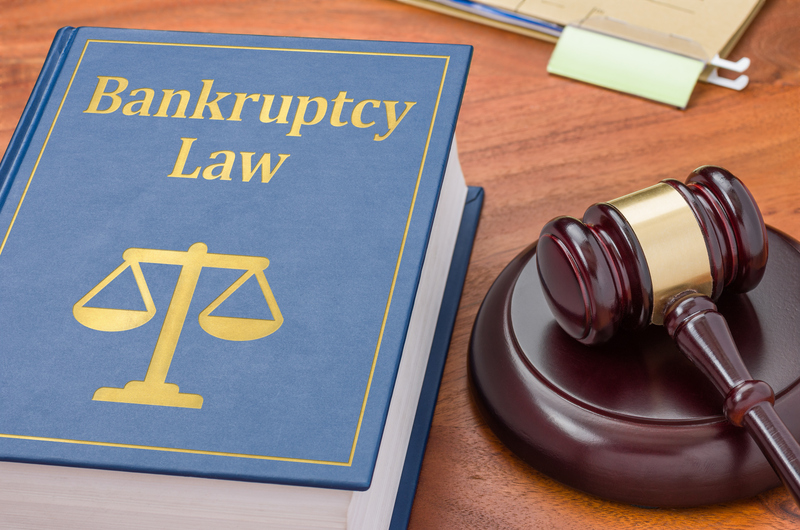 Price Law Group has licensed bankruptcy attorneys across the state of Nevada and are ready to help you take control of your financial situation. 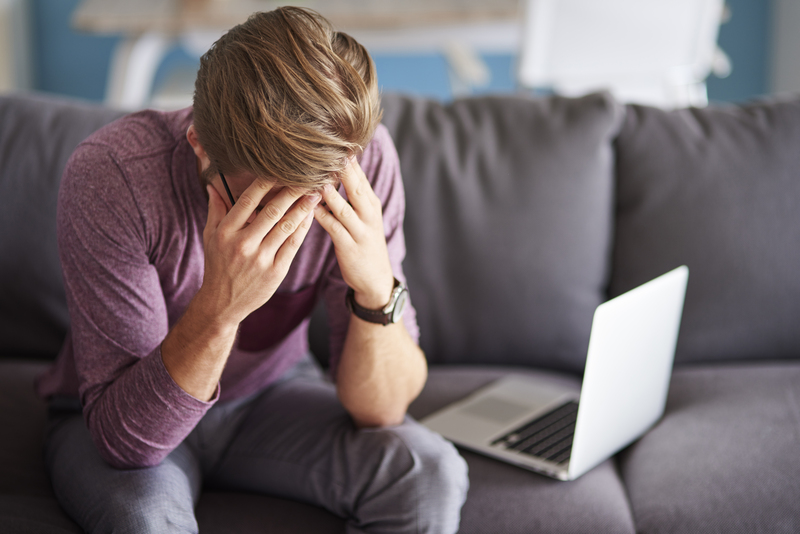 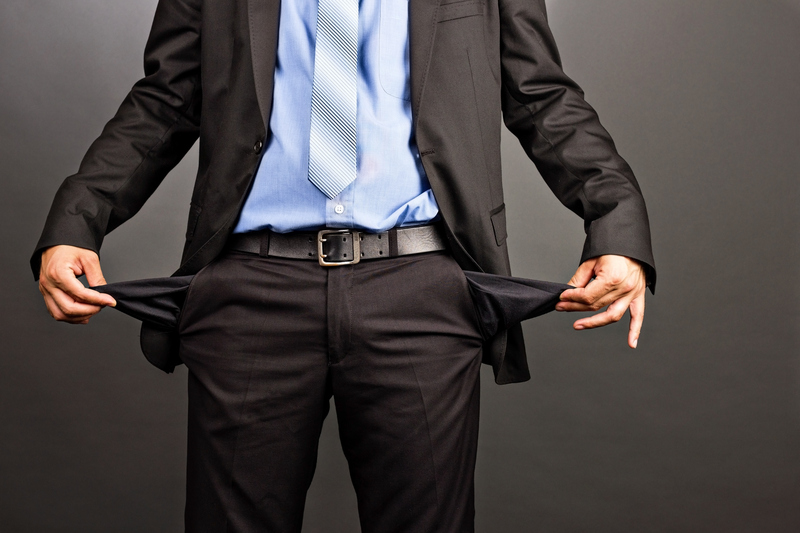 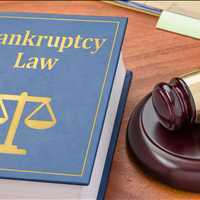 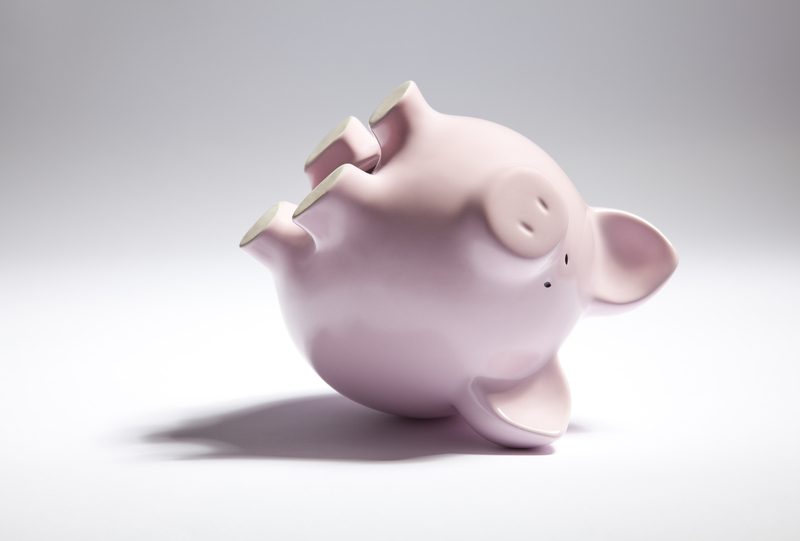 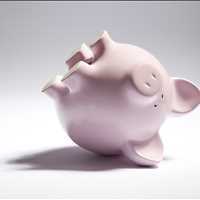 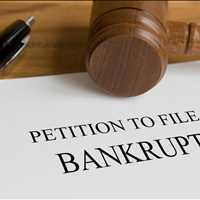 If your are struggling to make ends meet and living pay check to pay check while having a difficult time repaying your debts, it may be time to consider filing for Chapter 13 bankruptcy in Las Vegas. 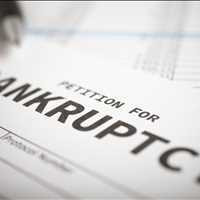 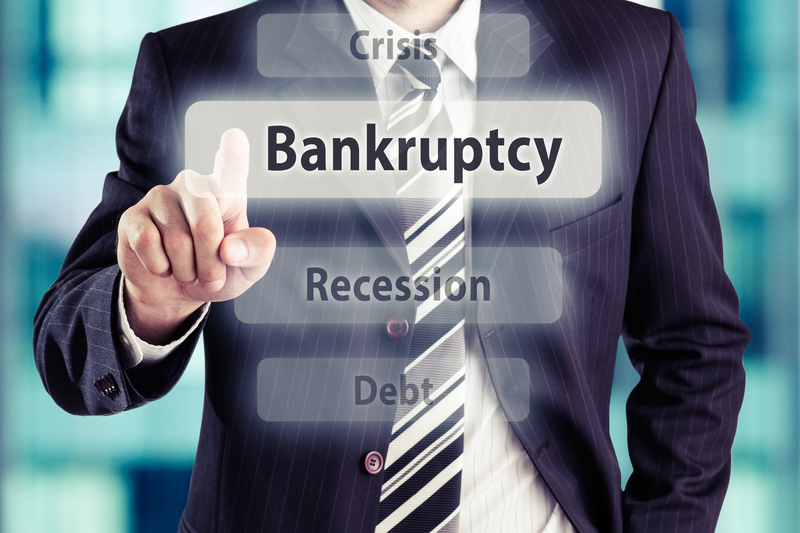 Speak with our Chapter 13 Las Vegas bankruptcy attorneys today by giving us a call at 866-210-1722. 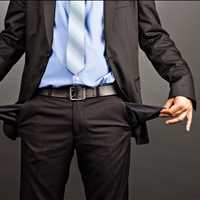 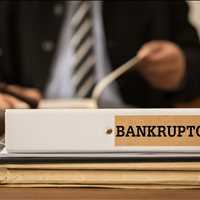 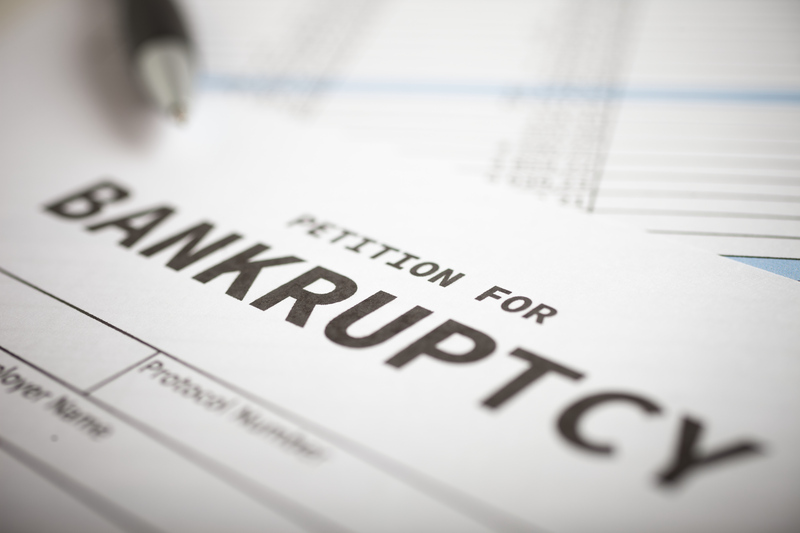 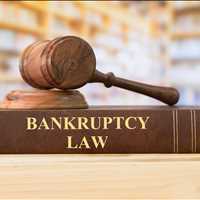 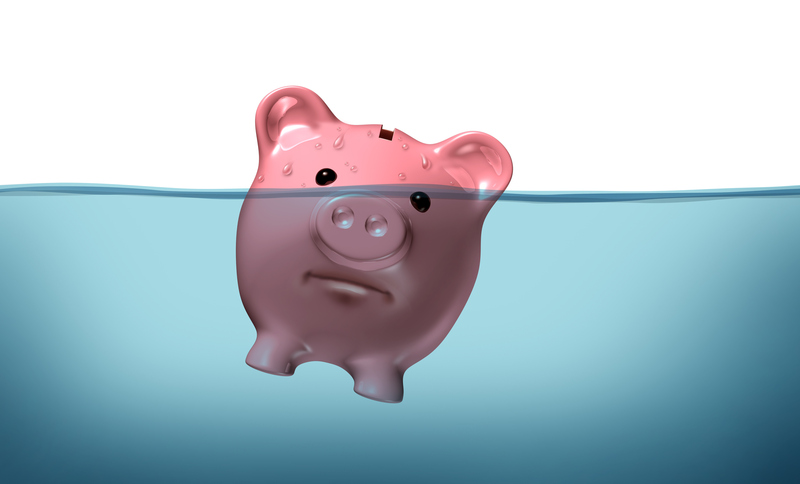 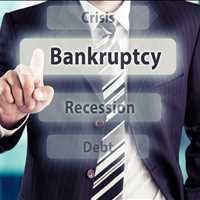 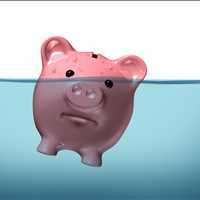 Chapter 13 bankruptcy is often referred to as “wage earners bankruptcy” and gives the person filing for Chapter 13 bankruptcy a chance at a new start but does come with a requirement to pay back some of their outstanding debts. 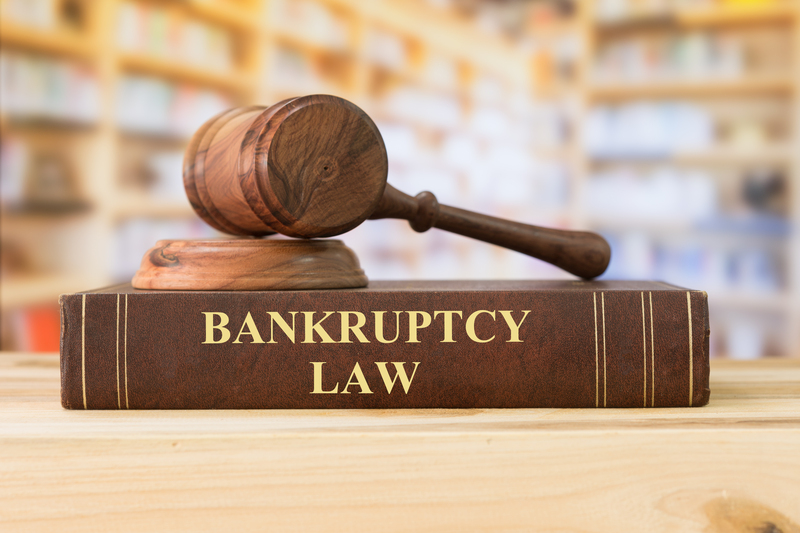 In Chapter 13 bankruptcy, all of your unsecured debts are combined into one category and a payment plan is developed based on your disposable income. 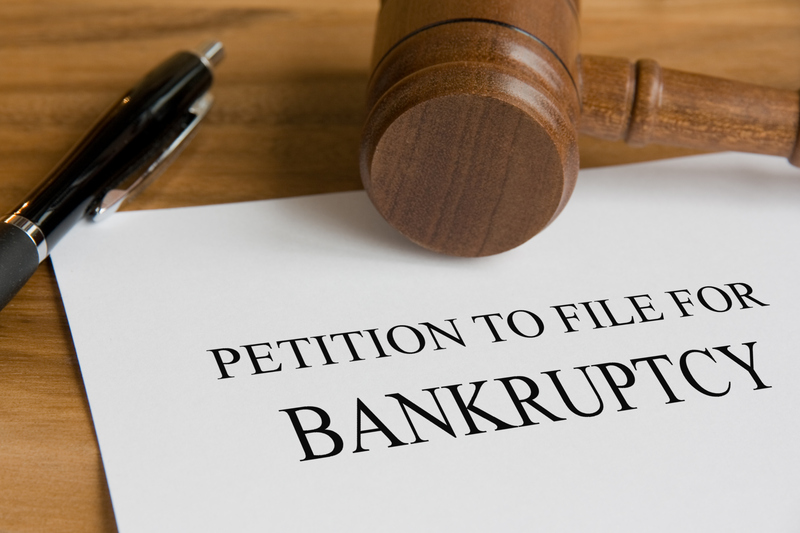 Under Chapter 13 bankruptcy in Las Vegas, you will still have enough income to pay off your living expenses such as rent or a house payment, car payment, and utility bills, but the largest part of your income aside from this will be used to pay back creditors over a 3 to 5 year period. 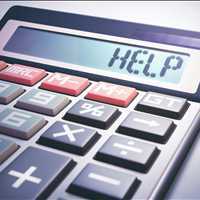 Let us help you understand your financial situation by working with you one on one to figure out the best approach to taking control of your financial future. 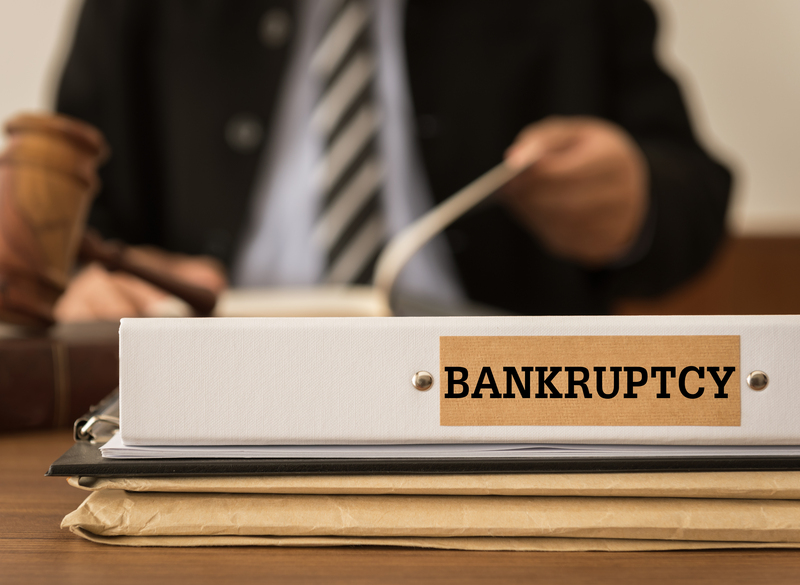 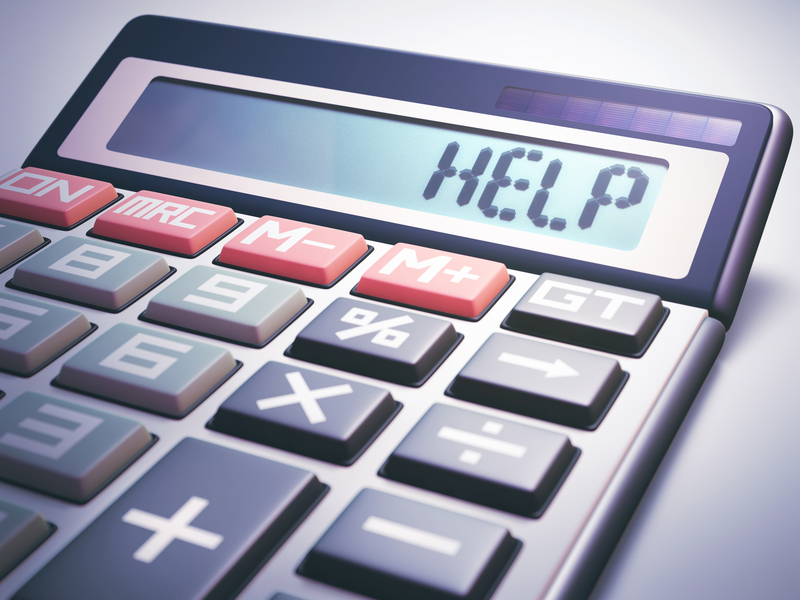 In many cases, Chapter 13 bankruptcy in Las Vegas is the right answer to meet your needs and we can help you from start to finish with the filing process. 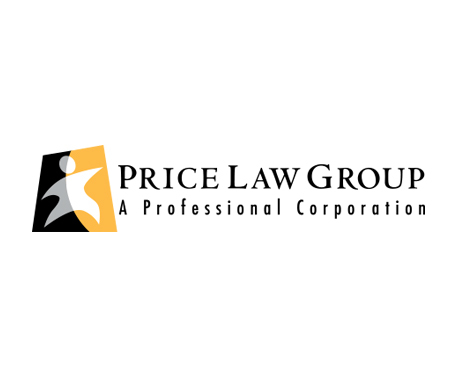 Give Price Law Group a call today at 866-210-1722 for more information.